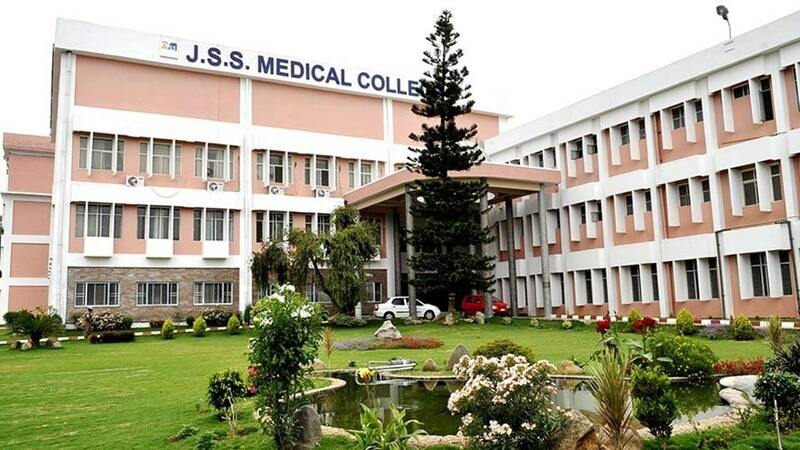 Mysuru: JSS Academy of Higher Education & Research (JSS AHER), Mysuru, has been ranked one of the best among Health Sciences Institutions nationally and globally according to Times Higher Education Subject Ranking 2019 for Clinical, Preclinical and Health Sciences Teaching, Learning and Research released on Nov. 7. For the first time, JSS Academy of Higher Education & Research is ranked in the 251-300 band globally and first nationally in the subject category of Clinical, Preclinical and Health, which includes Medicine, Dentistry, Pharmacy and Allied Health Sciences. JSS Academy not only features in the subject ranking 2019, but also made a mark among top 500 Universities globally and top 10 Higher Education Institutions nationally and ranked third in India, according to a press release from Dr. B. Suresh, Vice-Chancellor of JSS AHER. JSS AHER has also been granted autonomous status under “Institutions Deemed to be Universities” by UGC for having maintained higher standards of Excellence. He also expressed his gratitude to Suttur Mutt Seer Sri Shivarathri Deshikendra Swamiji, students, faculty and other staff for this achievement.